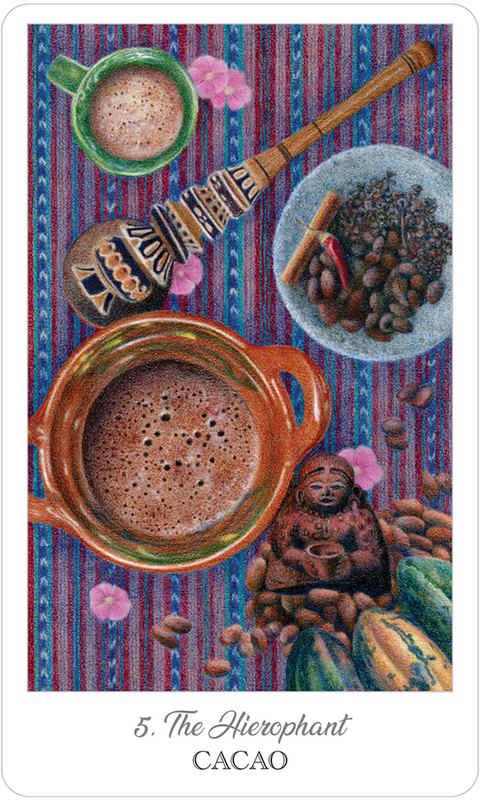 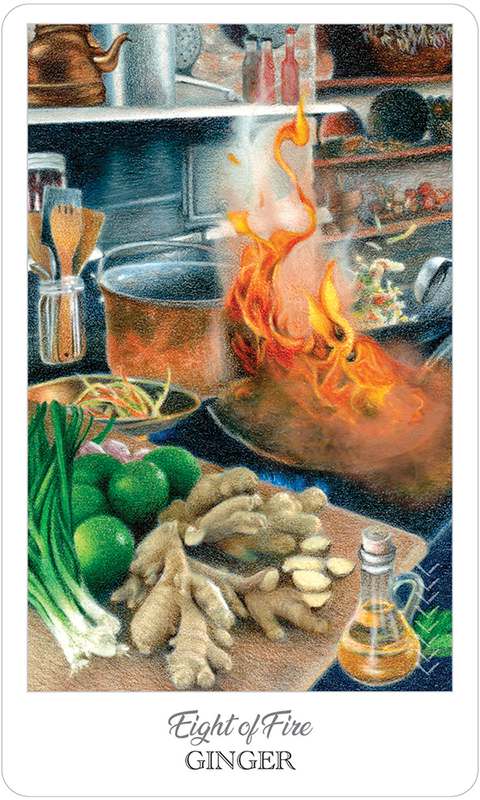 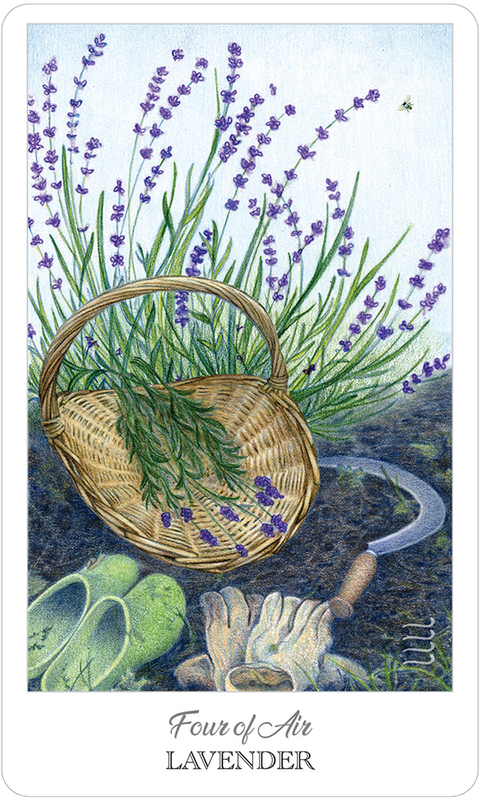 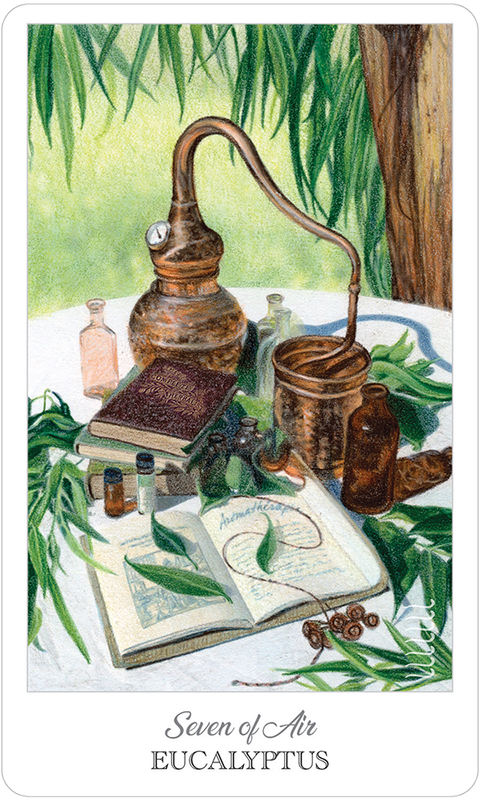 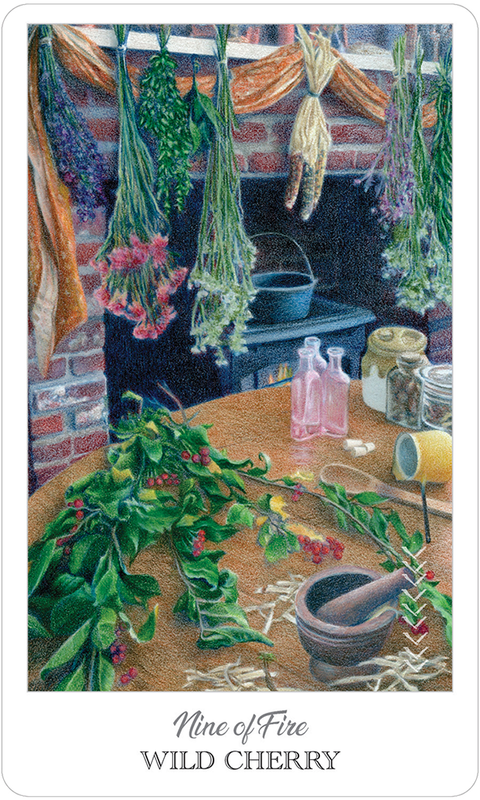 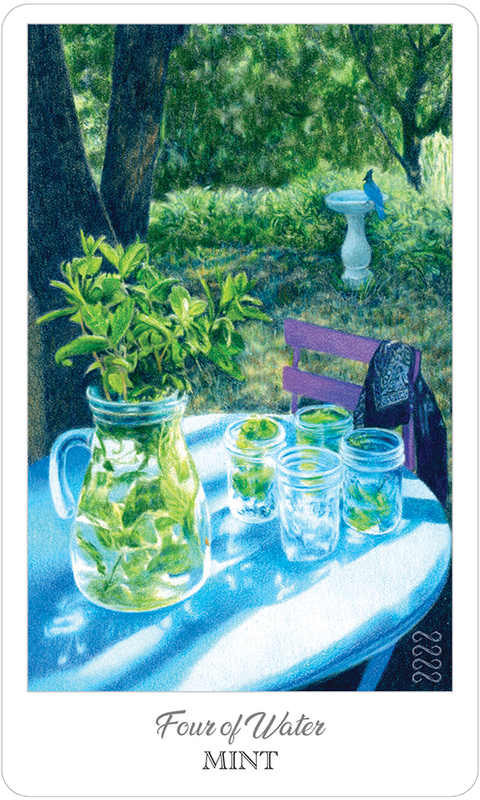 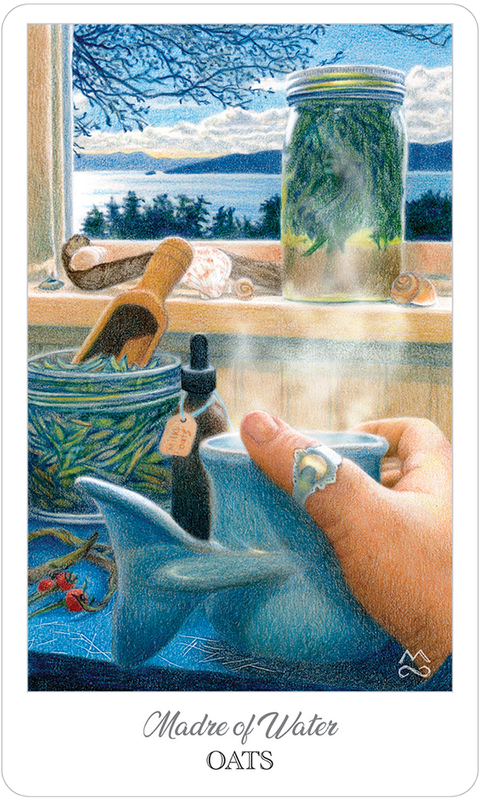 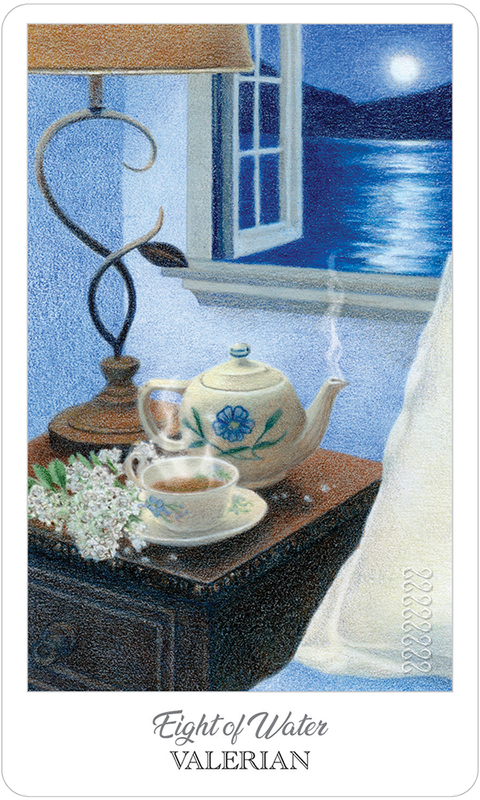 The Herbcrafter’s Tarot celebrates the handicrafts, tools, and time-honored folk skills related to herbs, trees, flowers and other plants that share their gifts with us. 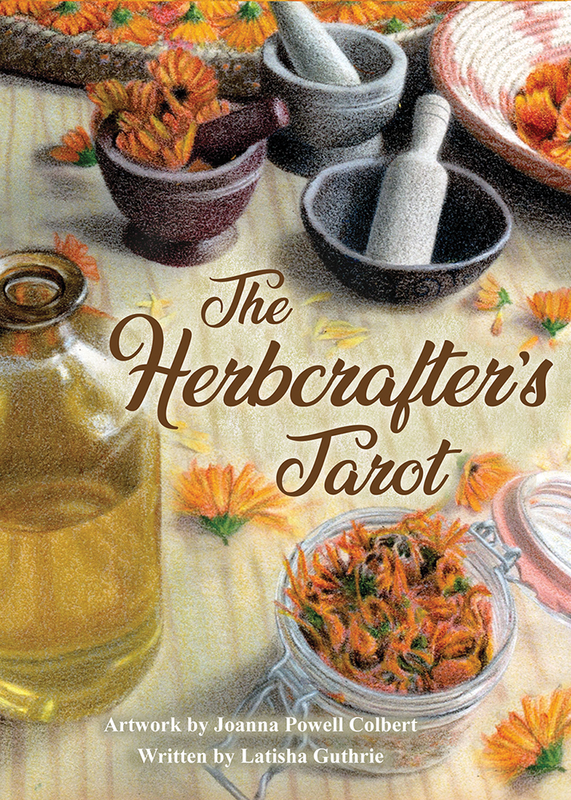 This deck and book set explores the relationship between herbs and how people use them for medicine, creativity, ritual, and spiritual guidance. 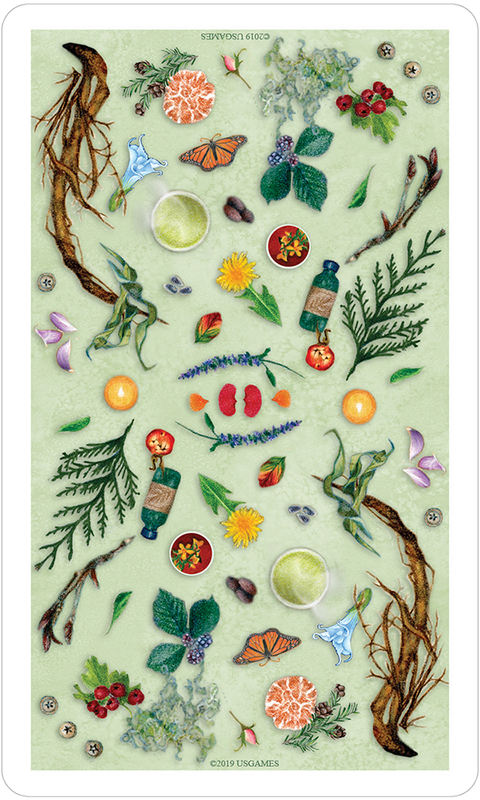 It also considers herbs as archetypes and explores our partnership with the botanical realm. 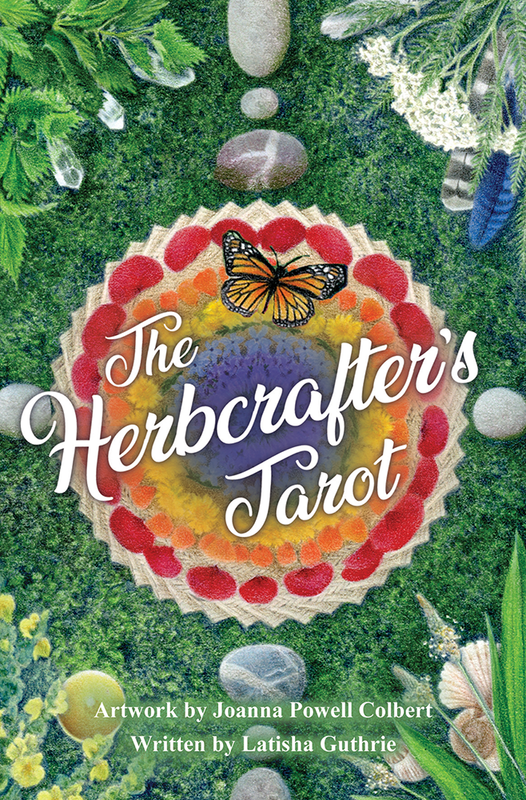 Herbcrafter’s Tarot is an engaging introduction to herbalism and plant spirit magic, and can be used as a profound divinatory tool. 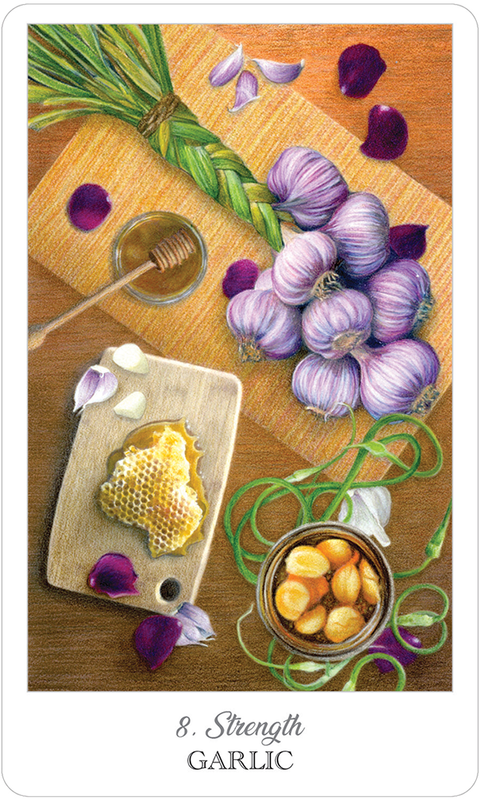 The set includes a 78-card deck and a 124-page book full of herbal inspiration and ideas for crafting with the cards.